This riveting outfit is a perfect grab for those individuals who likes to attire on diligent outfits all the time. 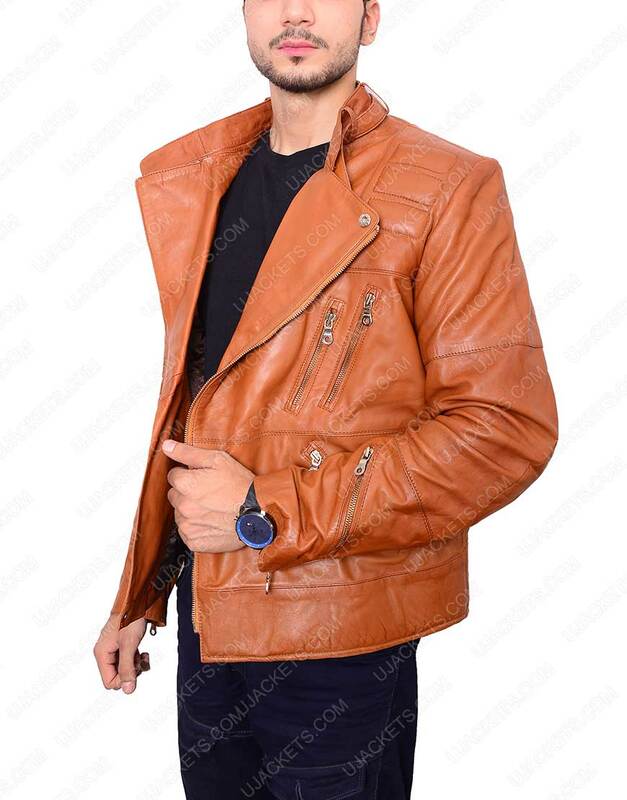 As this Mens Padded Brown Motorcycle Jacket has been creatively made for those enthusiasts who wants to take on intrinsic style with shrewd smartness. 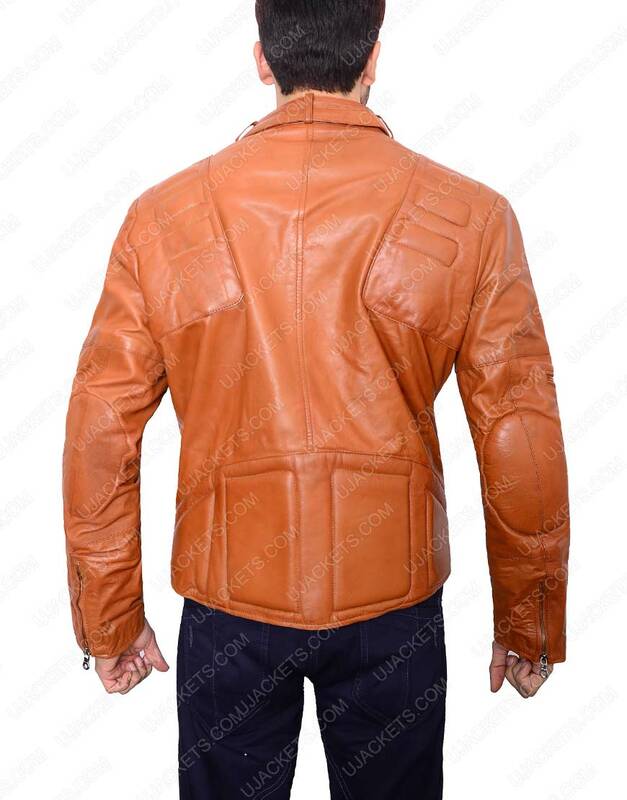 It is purely manufactured from the genuine leather material and unified with the inside viscose lining for diligent wearing. 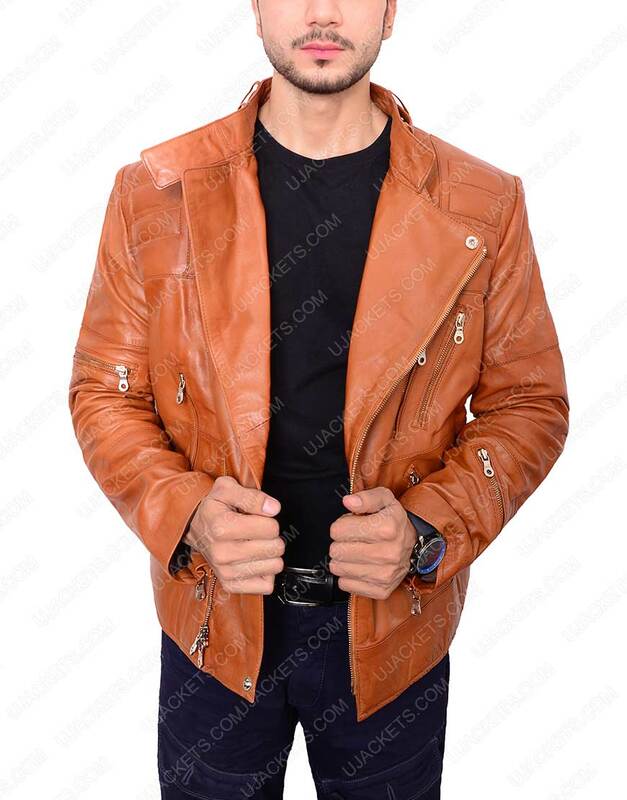 This Mens Padded Brown Motorcycle Leather Jacket has been crafted with lower lapel collar on its top, along with trendy zipper conclusion on its frontage for making the garb look delicately modish for smart outfitting. 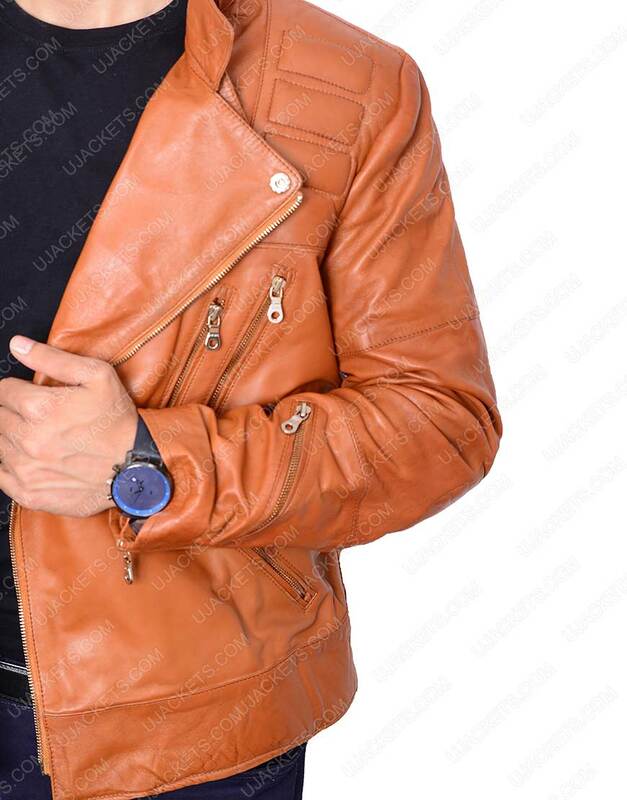 Elegant look I got Men's Padded jacket for a nice price. The finish was excellent. Have Good communication with customer service. I can’t wait more to wear it. Ordered Large and it fits perfectly. Loved it! 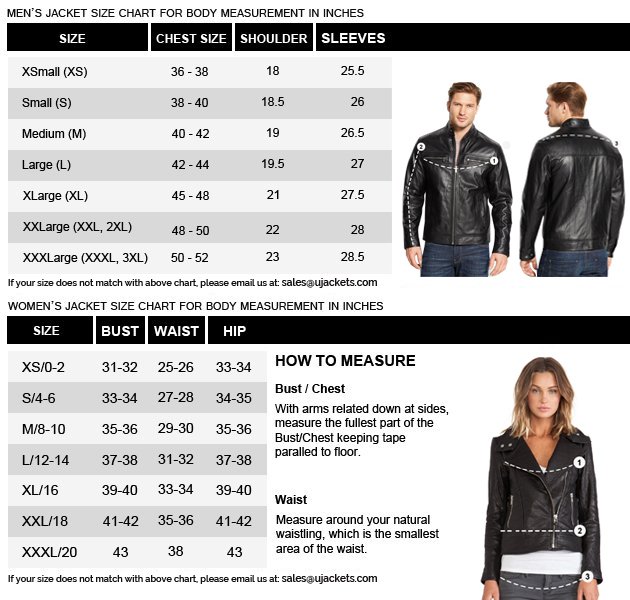 Biker style jacket I am a bike rider and I need a new styled fascinating jacket which enhances my style so that I purchased your jacket, and believes me, this jacket was absolutely great and made-up of good material leather, great material, and friendly customer support desk really impressed me. It was just a worth investing.